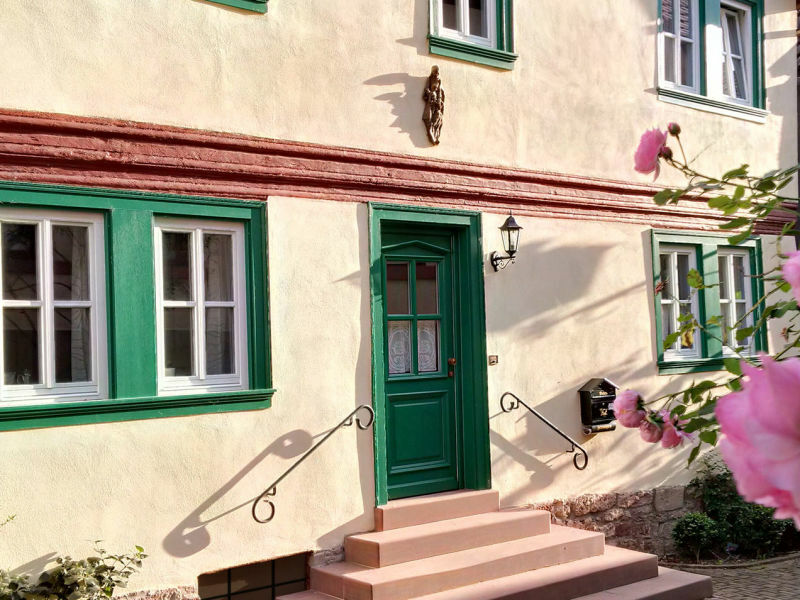 Holiday apartment "Zur Neuen Welt"
The cottage "former house of the artist Rostovsky" who is well known as one of the painters of Würzburg. 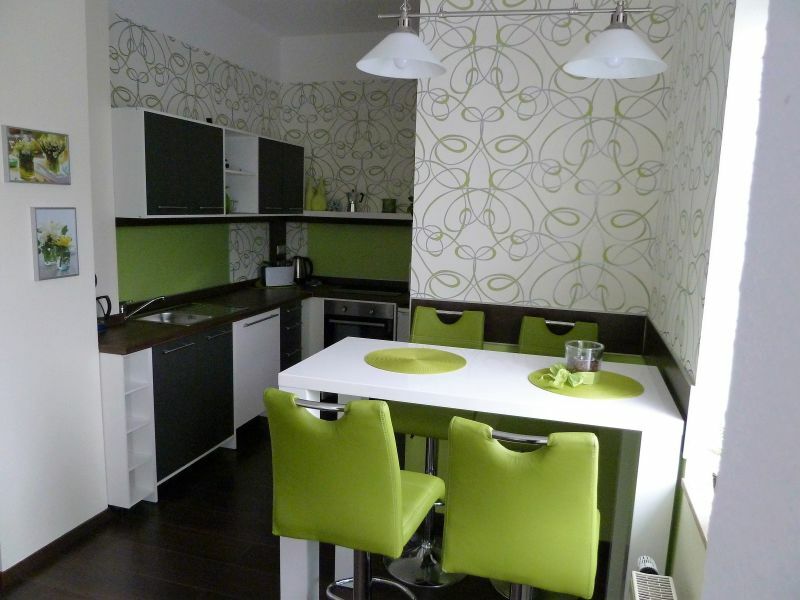 Charming apartment 49 sqm, with good furnishing, on two levels, sauna on request, 65-inch television. 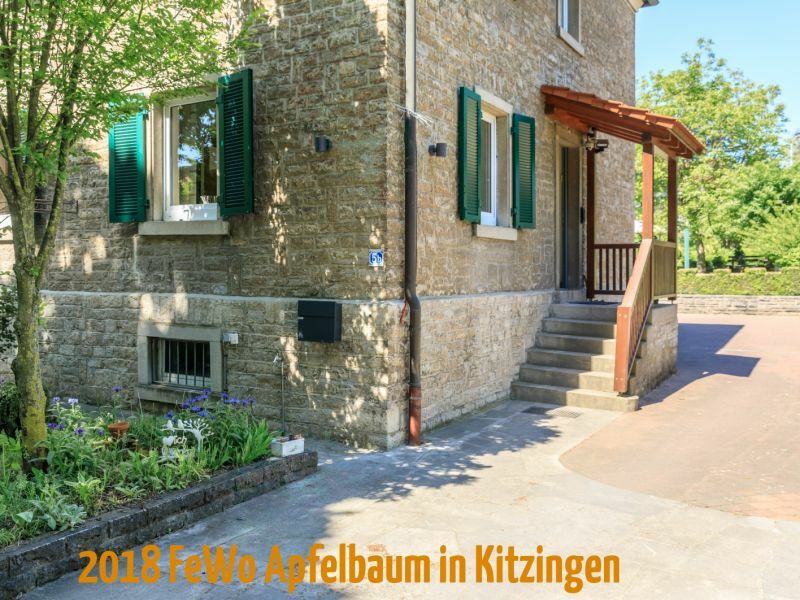 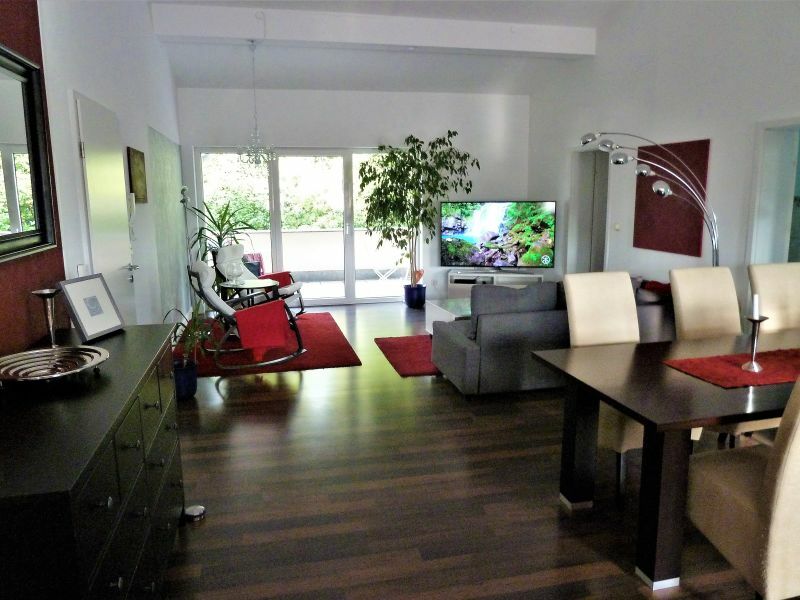 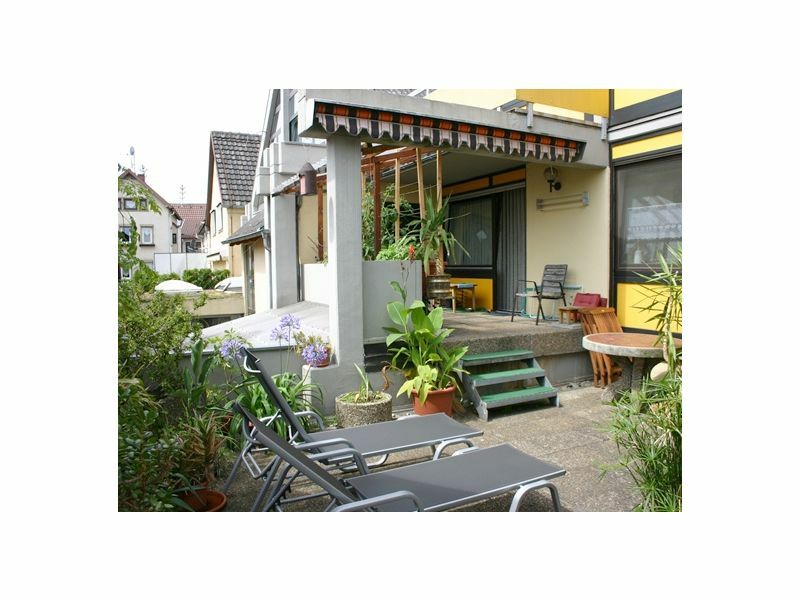 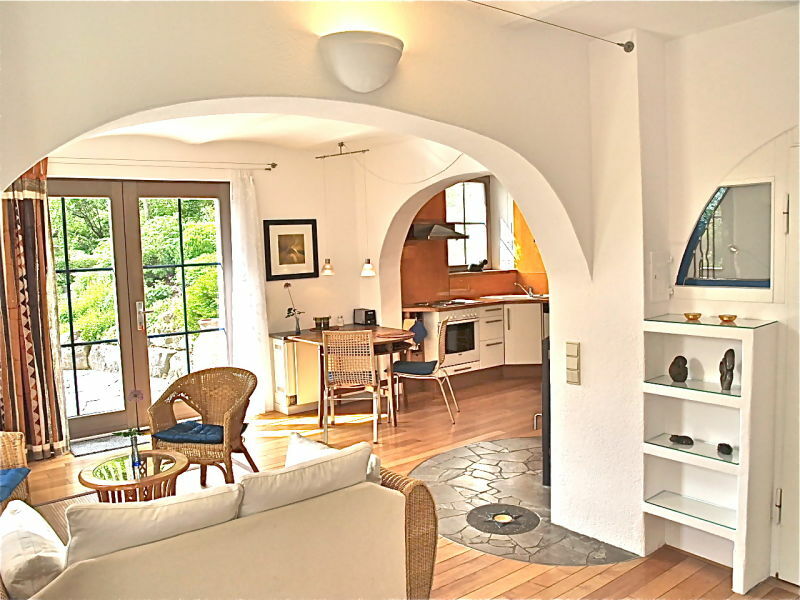 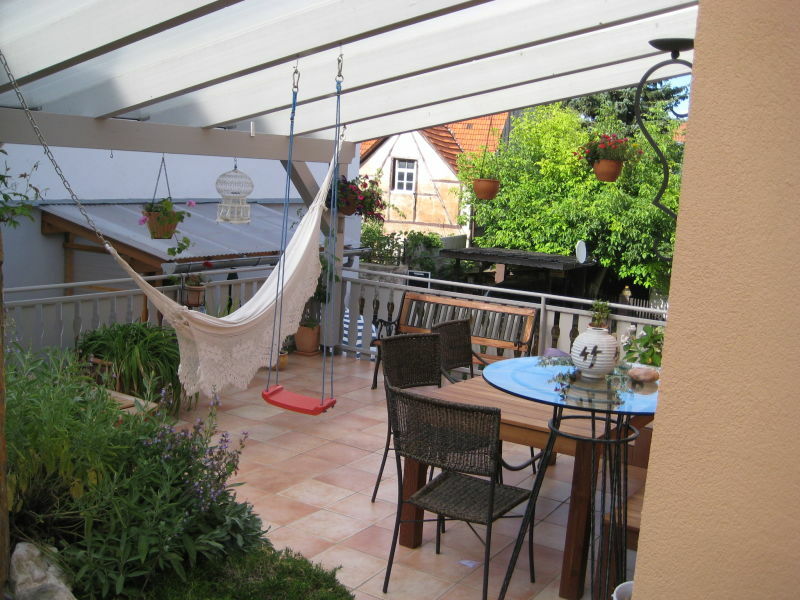 The flat in Kitzingen/Franconia is big enoough for 6 people (2 sleeping rooms), well recommed, with garden and only a few minutes to river Main. 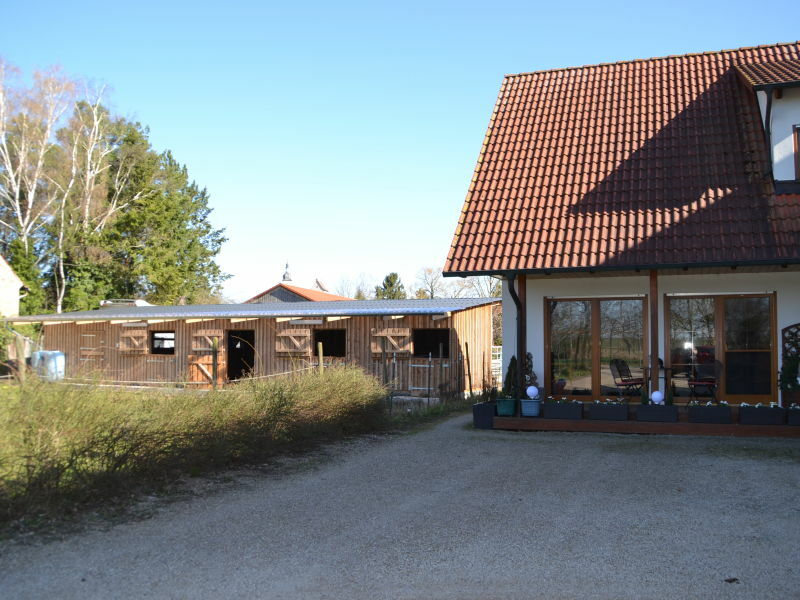 Farm for riders with vacation flat and guestrooms in a quiet location of a little town. 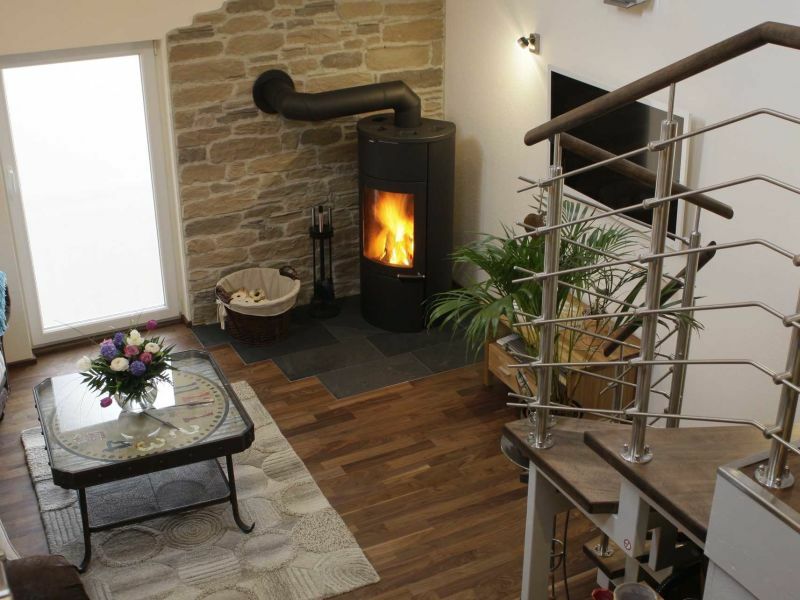 You have only 5 minutes to reach the middle of the town. 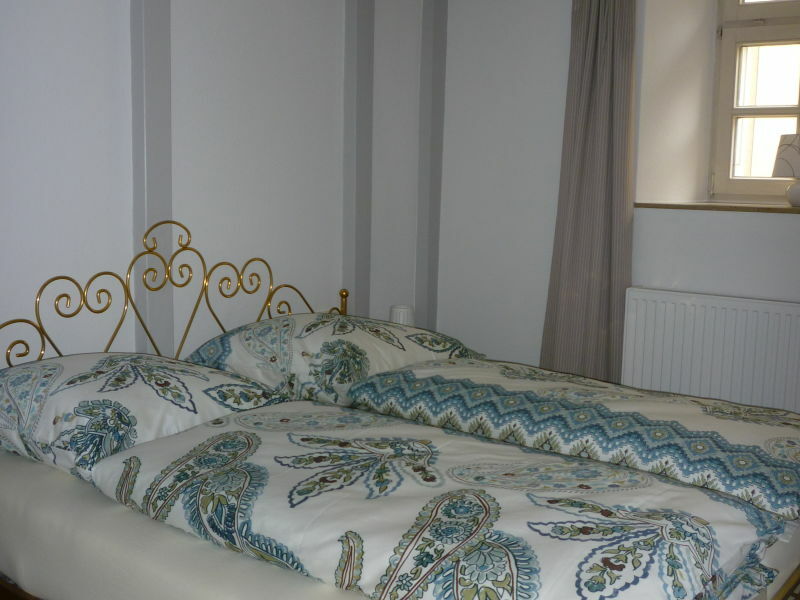 Newly renovated and lovingly furnished holiday apartment. 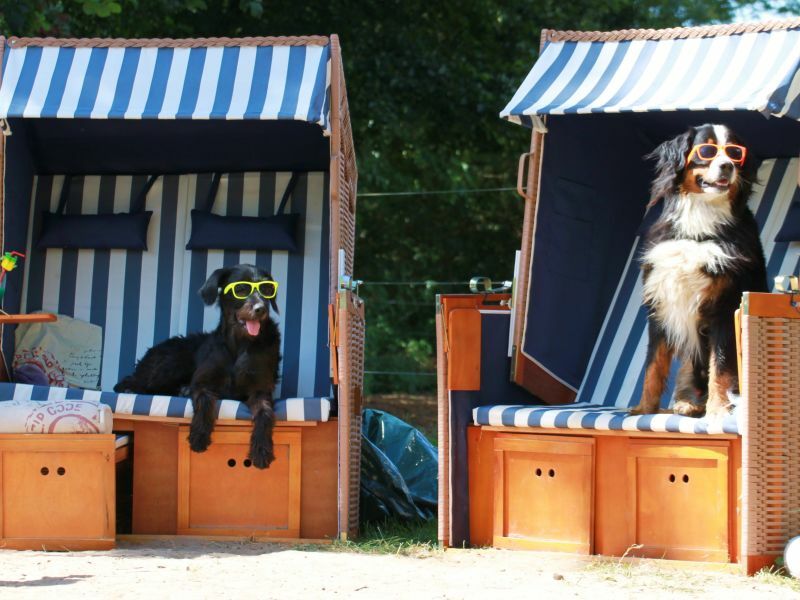 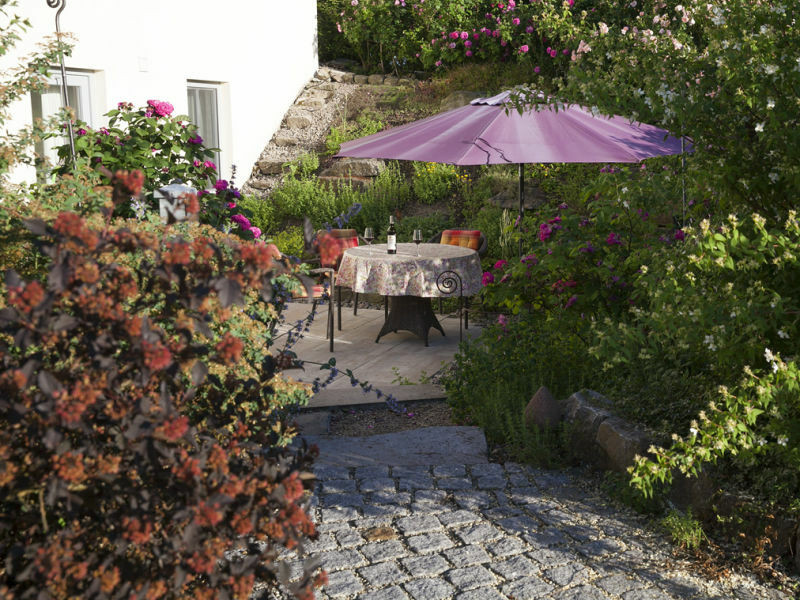 From Wi-Fi to the terrace, there is nothing left to be desired here. 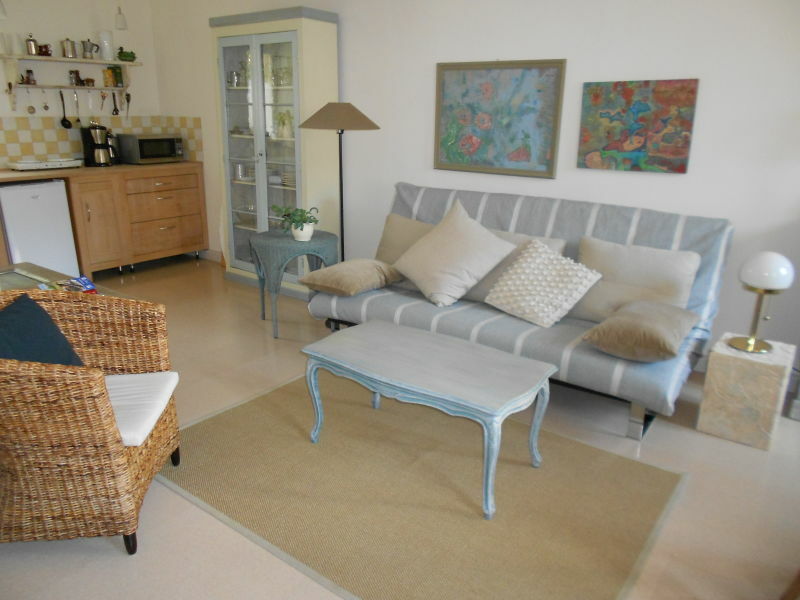 Extraordinary vacation apartment in mediterranean style set upon a 1000 m², beautifully laid bush garden hillsides in the outskirts of a village. 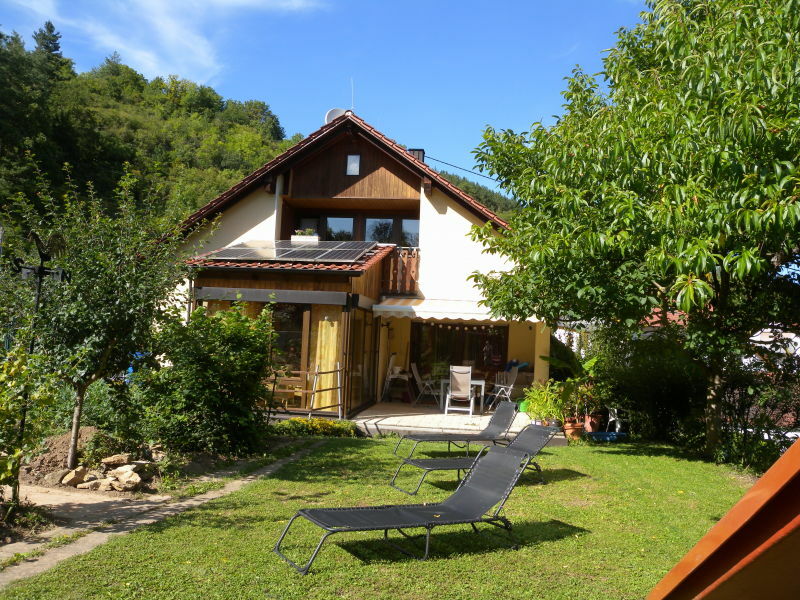 Idyllically located holiday apartment near the forest. 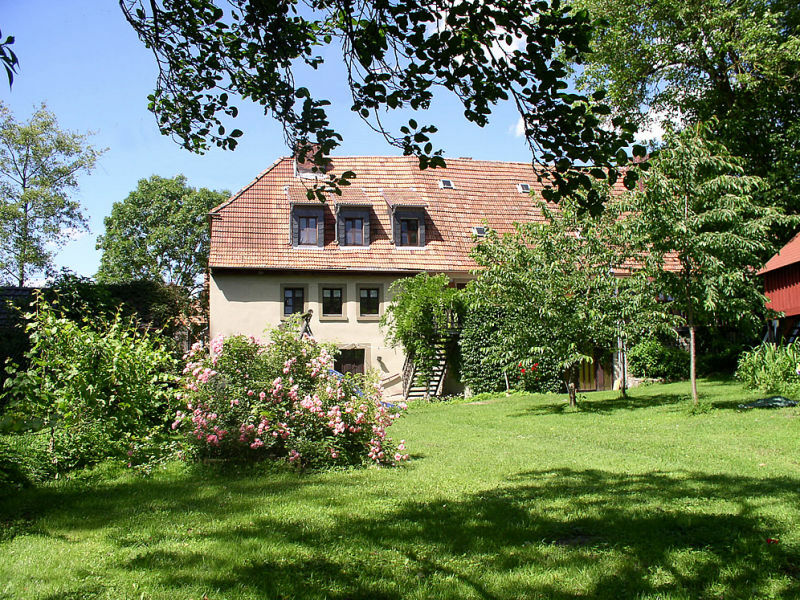 At the horse ranch Untere Papiermühle near Wiesentheid in the district Kitzingen. 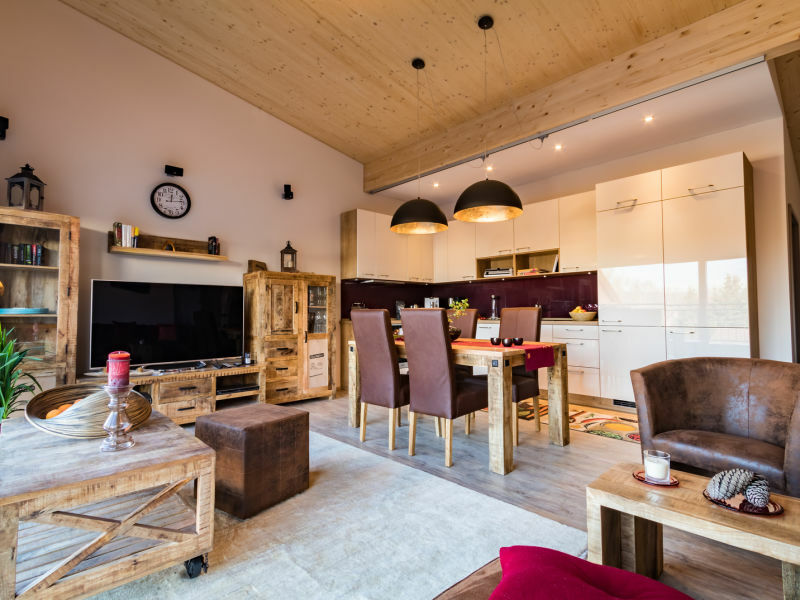 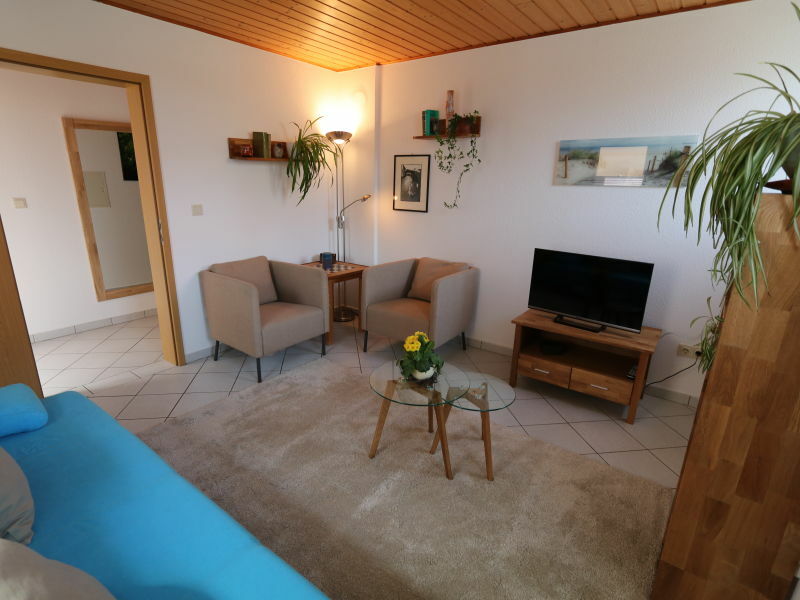 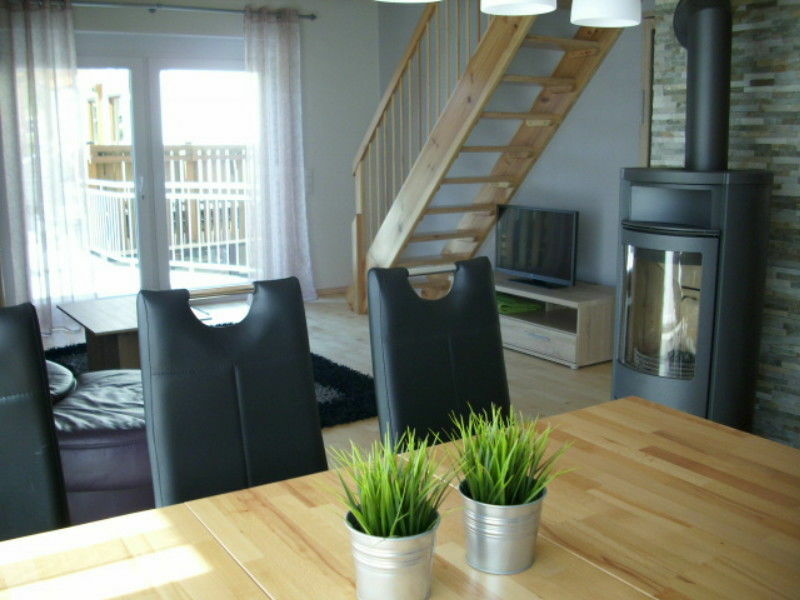 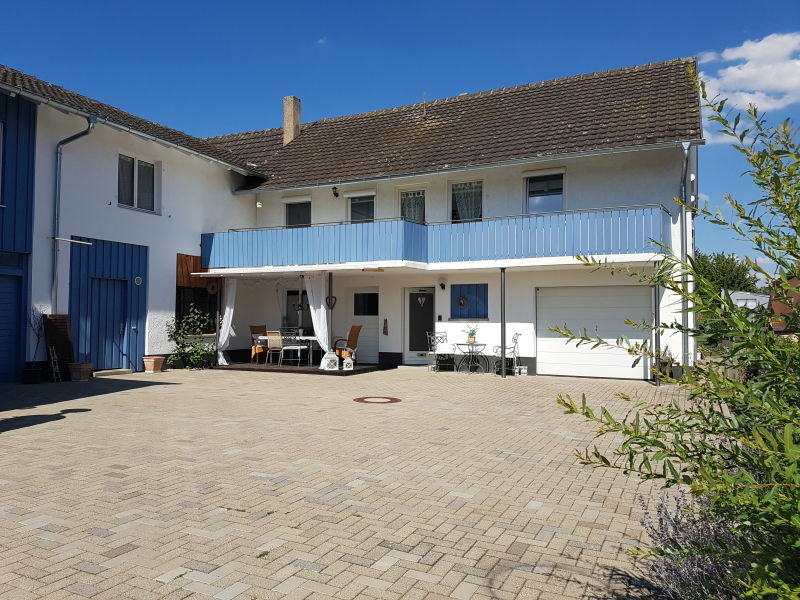 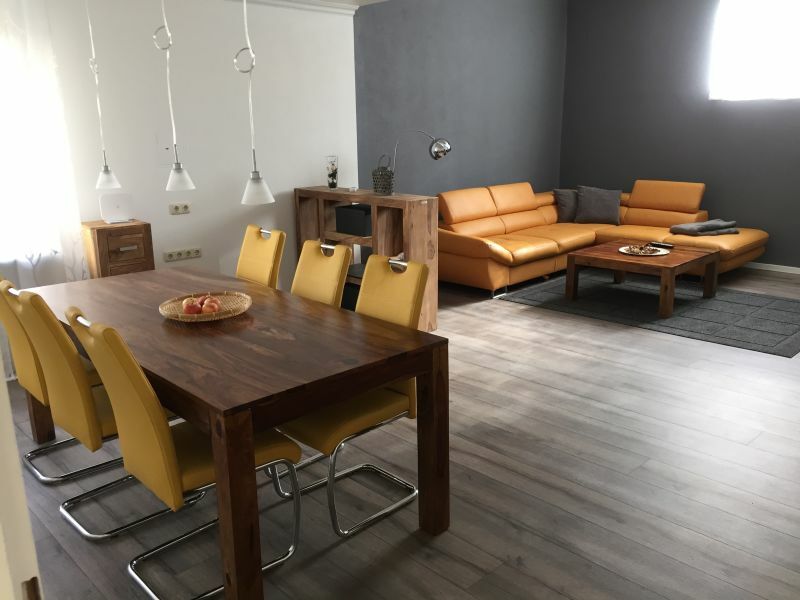 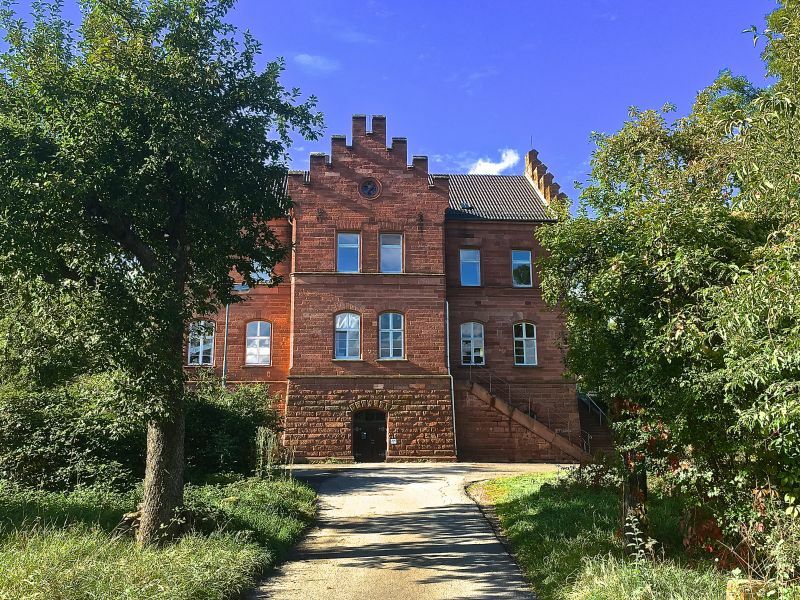 Comfortable, modern apartment close to the vineyards of "Wiesenbronen" in the midst of the Franconian wine country - we would be pleased to welcome you as our guest!